Hi everyone! 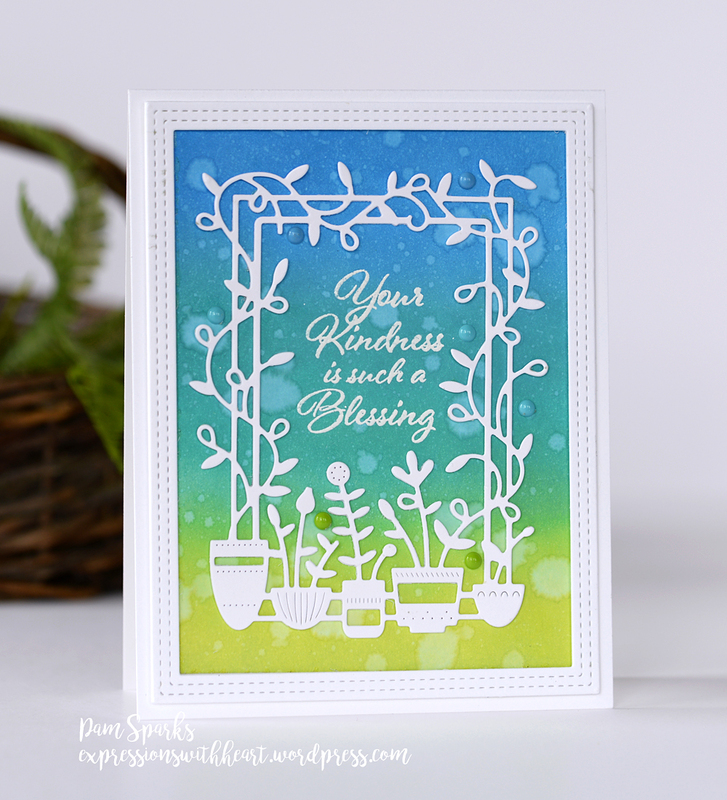 More card ideas with the 2019 Spring poppystamps release today. Here I die cut the Spring Pots Frame in white 2x and black cardstocks, then inlaid it into an A2 kraft cardstock panel that I also die cut with the Spring Pots Frame die. I put scor-tape on the back so I could inlay the rest of the little pieces. I colored the kraft cardstock frame pieces with a Copic sketch marker E43 and pieced them in. The pot pieces I colored with YR18 and BG07. The little leaves I used YG25. 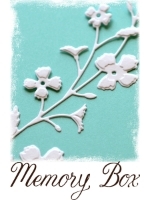 The teal frame is an ‘inbetween’ piece that falls out when you die cut the poppystamps Double Stitch Rectangle Frames before you clip them apart. 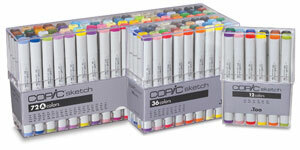 I colored it with BG07 Copic Sketch marker. 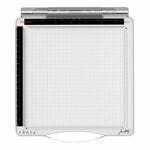 The white outside frame is the largest die from the set of poppystamps Pointed Rectangle Frames. 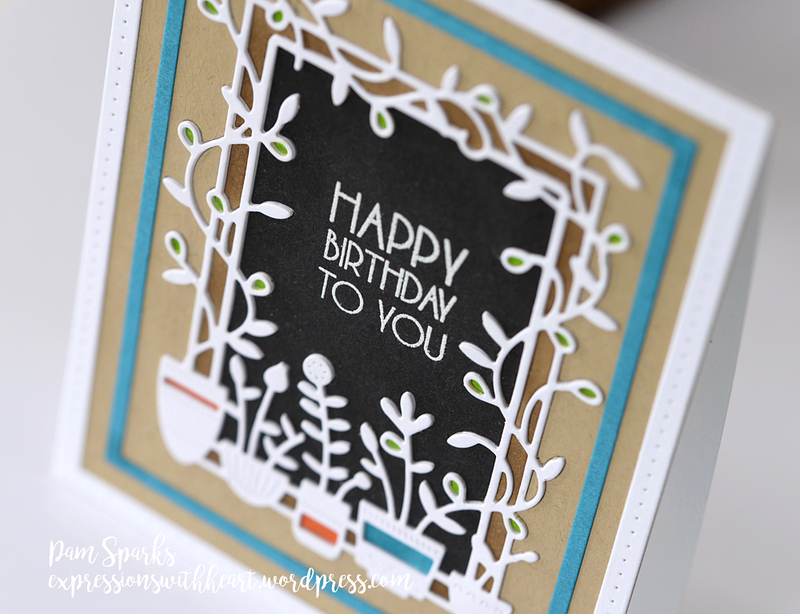 The sentiment is from the poppy Birthday Blowout clear stamp set, embossed in white embossing powder. 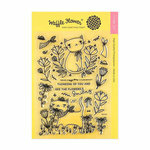 Such a great stamp set, I will use every stamp in the set! No mounting tape on either of my cards today! 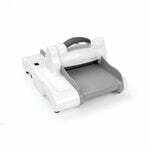 This one is perfectly flat-ish for snail mailing! Oxide inks I used are Salty Ocean, Peacock Feathers and Twisted Citron. I blended them on with the mini ink blending tools. 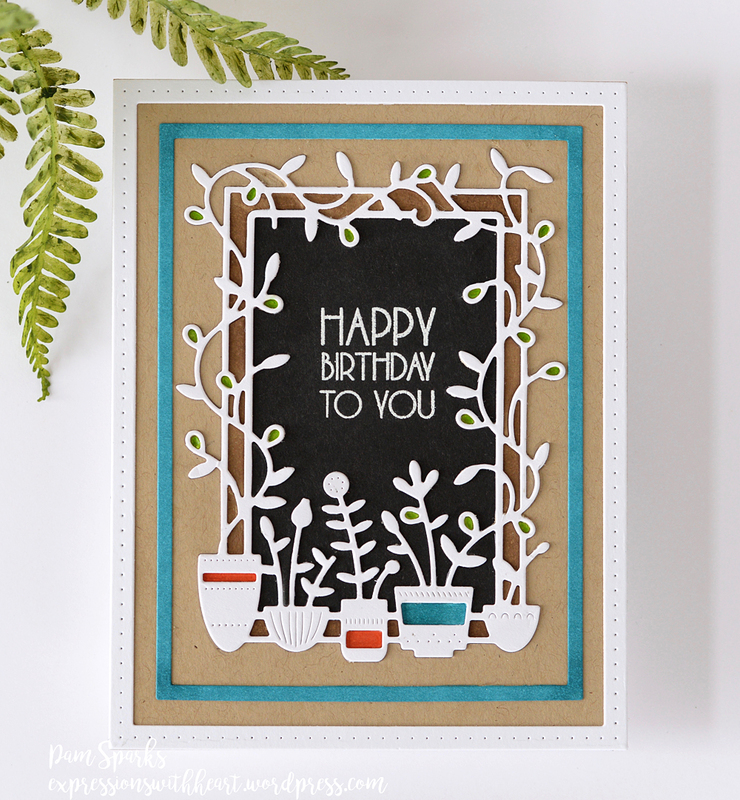 The enamel dots are from Doodlebug and the white frame is the poppystamps Double Stitch Rectangle Frames, cut 3x and glued together. 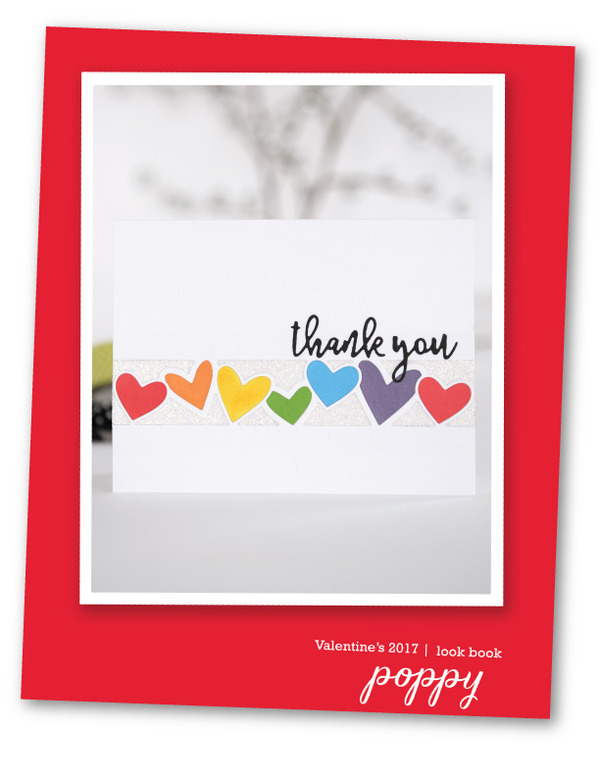 The sentiment is from the poppy Springtime Greetings clear stamp set. 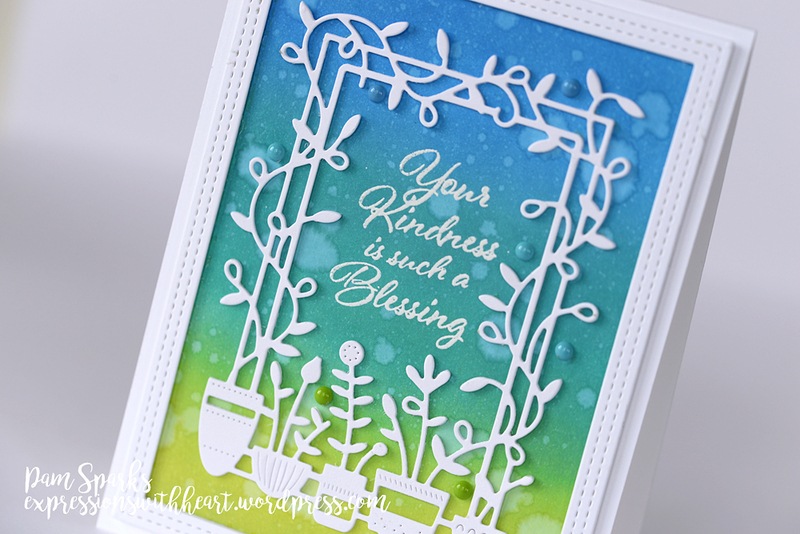 Beautiful sentiments for Easter and Spring! 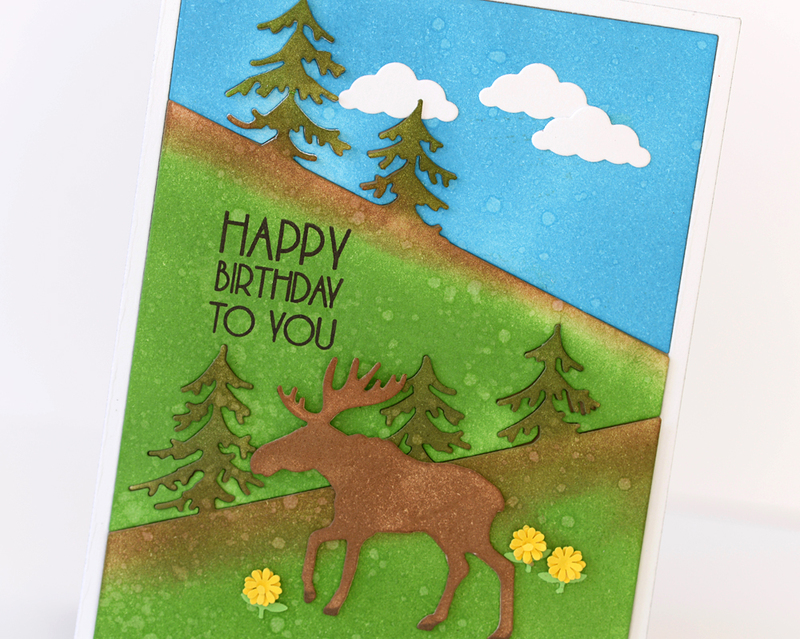 Hope you’re getting some inky, papercrafting, cardmaking time too! I should be outside working or washing windows or something but maybe I’m allergic! haha Hey, it’s whatever you enjoy! Make some time for it, right?! 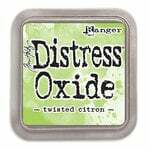 Here’s the latest shopping info I have to share…. 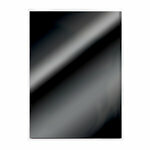 Starlitstudio.net – always the fastest shipping and awesome prices! 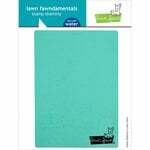 Scrapbook.com – 15% off Sentiments! 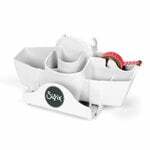 Simon Says Stamp – Egg-stra Savings! Thank you for stopping by today! Happy Easter to you and yours! Hi! 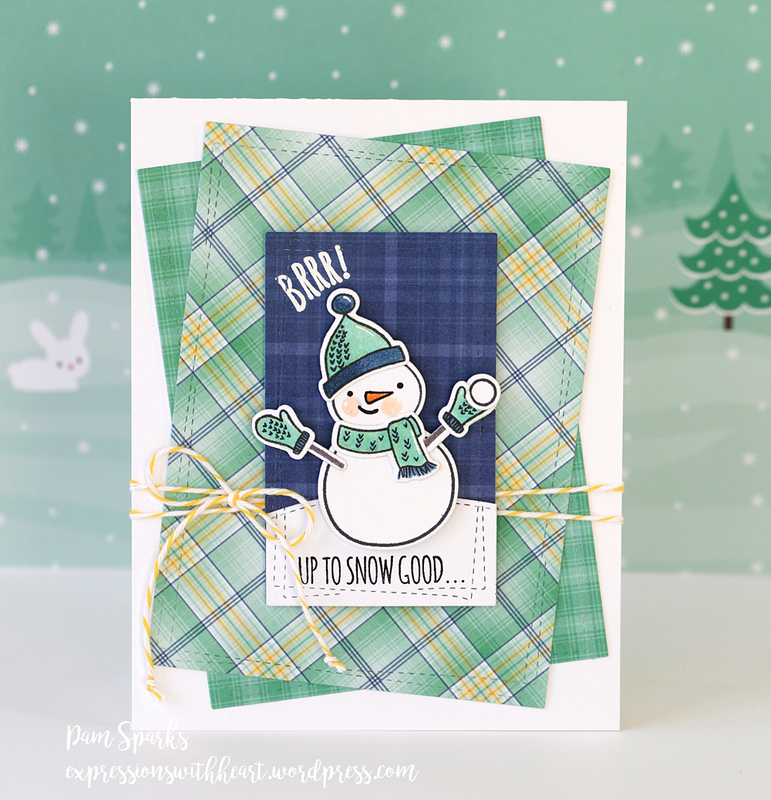 So happy to be posting with the gals from the Case This Sketch Challenge Blog today. 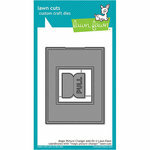 I just couldn’t resist using the Lawn Fawn Magic Picture Changer Card die set again! (Click on SBC in my links at the bottom of this post, LF dies are on SALE!) 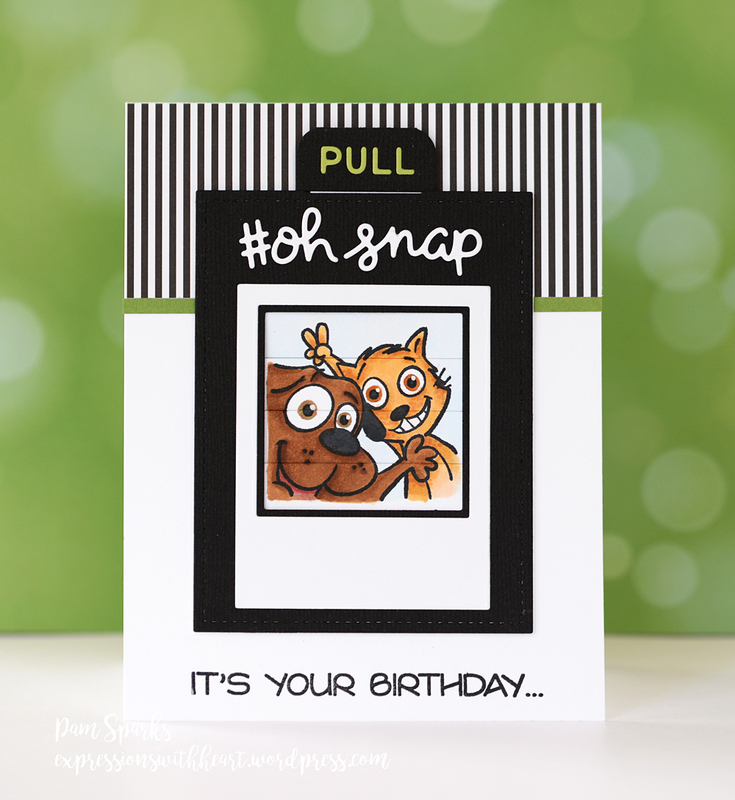 The critters and sentiments are from the Your Next Stamp Photo Booth stamp set. 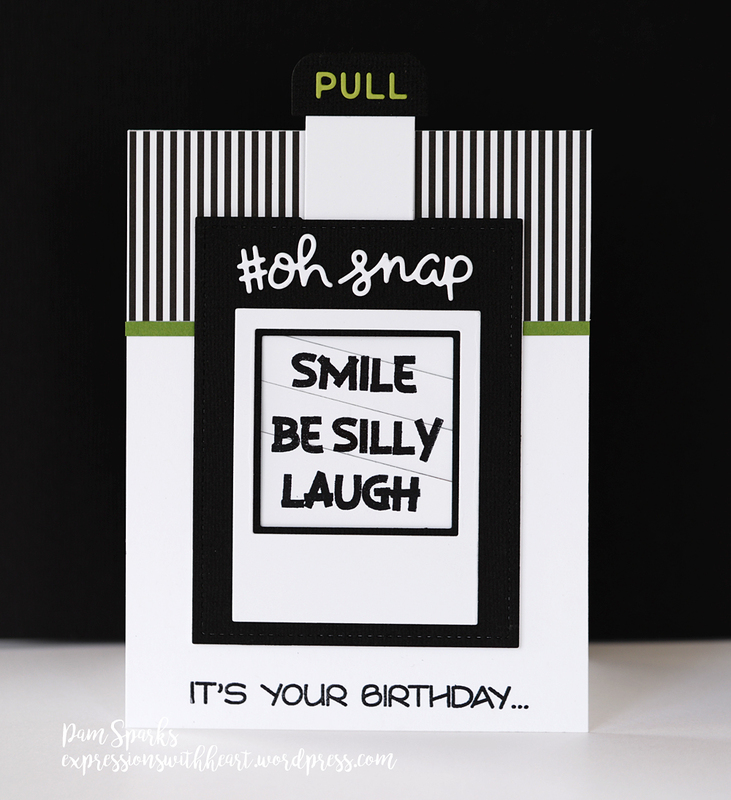 PULL the tab and it reveals the birthday selfie sentiments! 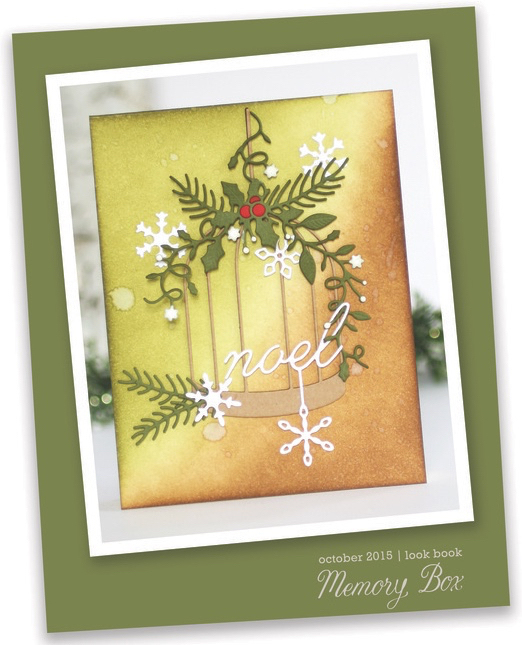 Here’s the sketch to follow for this week…hope you can create and link up! 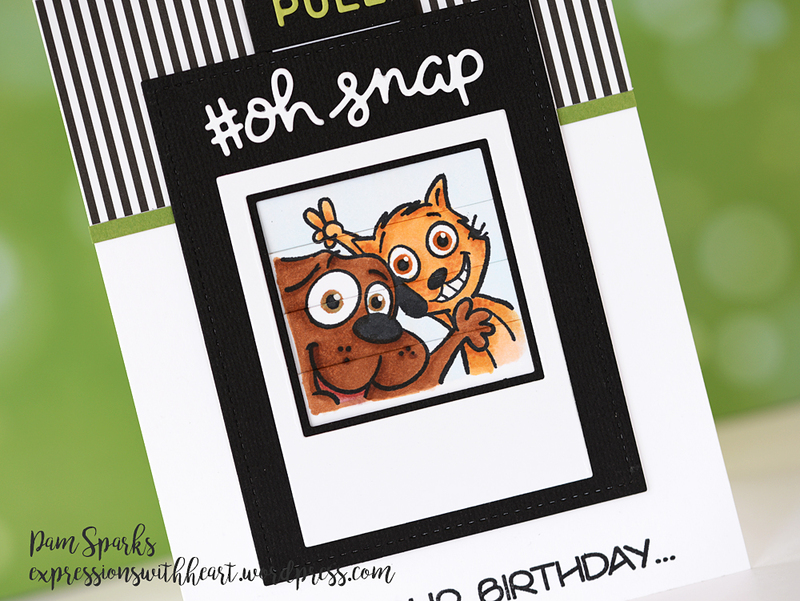 The sentiment on the inside is from the Your Next Stamp Cook Cats stamp set. 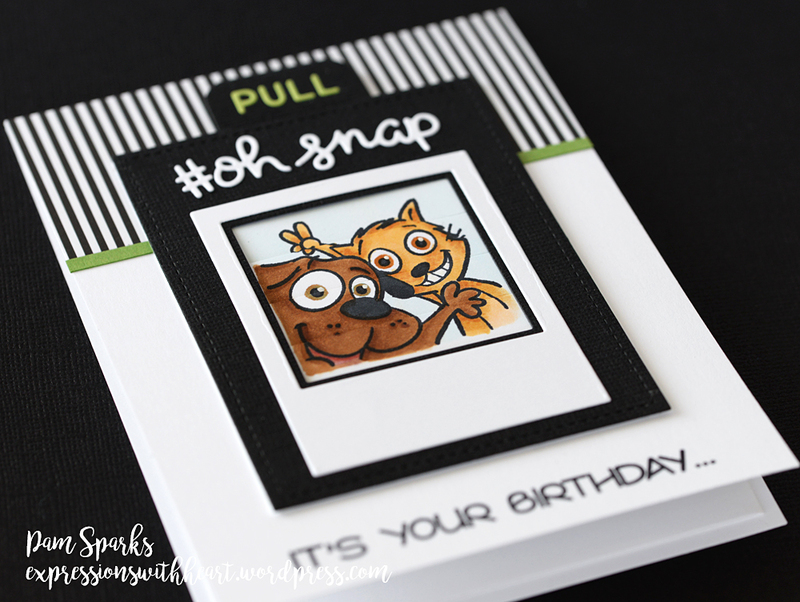 I took some pictures with a green background too…so I’m gonna stick them in here because ‘oh snap’! Up soon…more Memory Box/poppystamps then I have a couple more birthday cards that I’m making for friends to share with you too! Hi everyone! 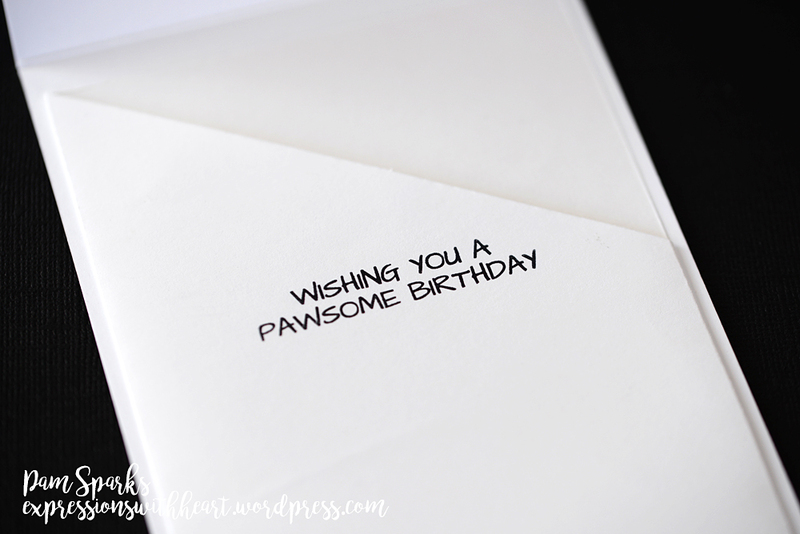 hey, the sentiment on this card works for me and blogging too! hehe I’m still here! I got caught up on a house project and wouldn’t you know, it took longer than I thought! I have a list of those projects. ugh. Sure feels good when you get something accomplished though! 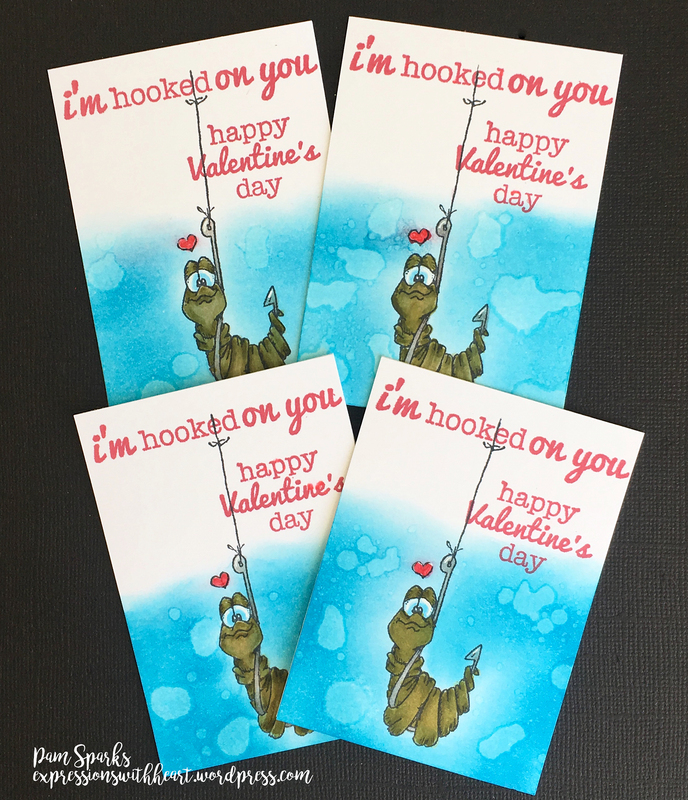 Hang with me today…keep scrolling…3 cards to share with you! I really love this anchor frame! It’s so intricate and so fun in any color! 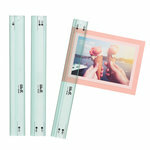 It’s a new Memory Box die called Sailboat Frame. 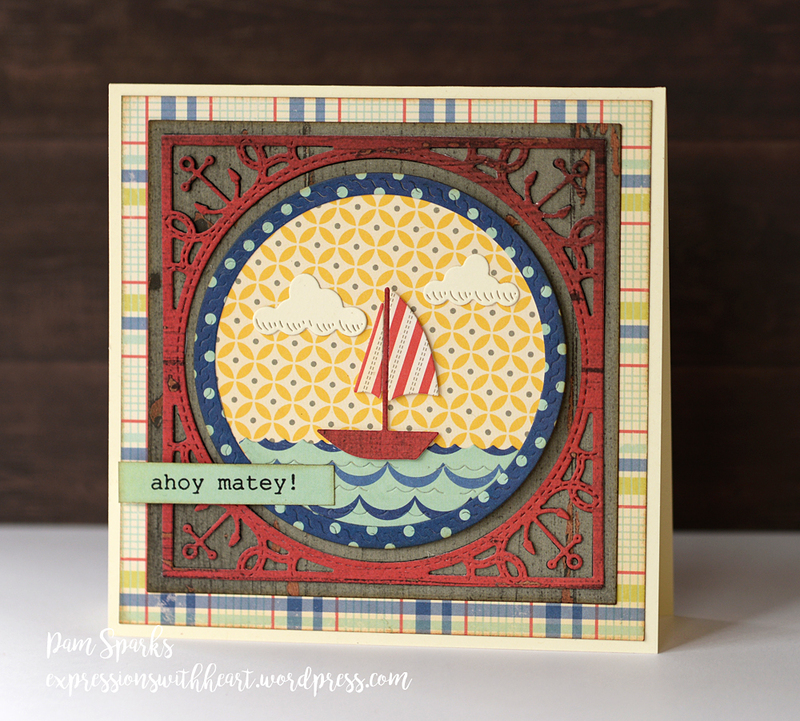 When you get down to my 3rd card, I used the Sailboat part of the set too. Here it’s very basic…well all three are pretty basic….adding the kraft color rope frame was genius though. I was stuck at what it needed and bam it hit me. 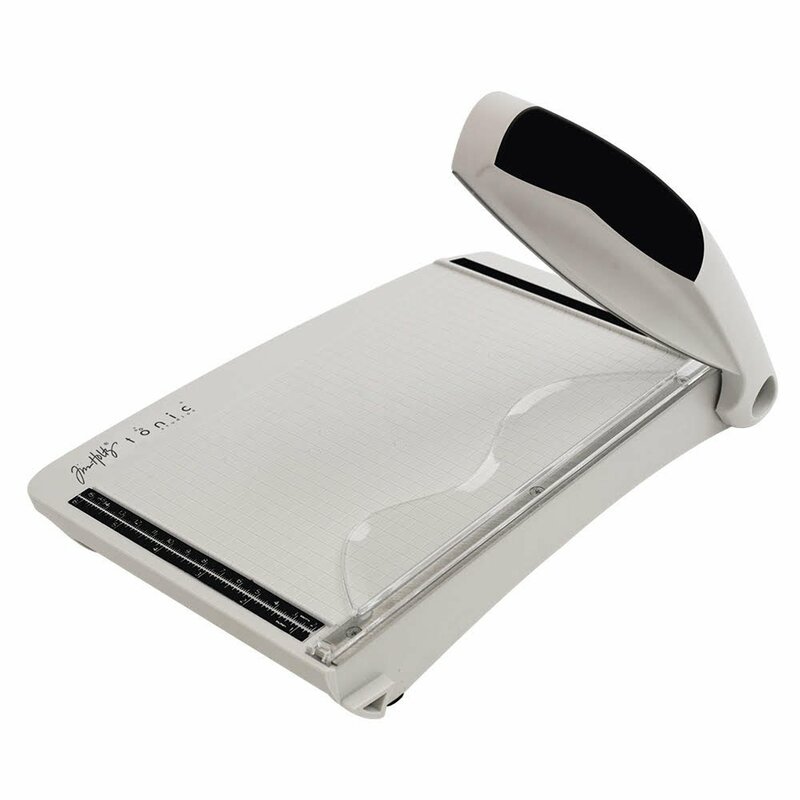 Oh, I’m so thankful when that happens, otherwise something can sit on my desk forever! 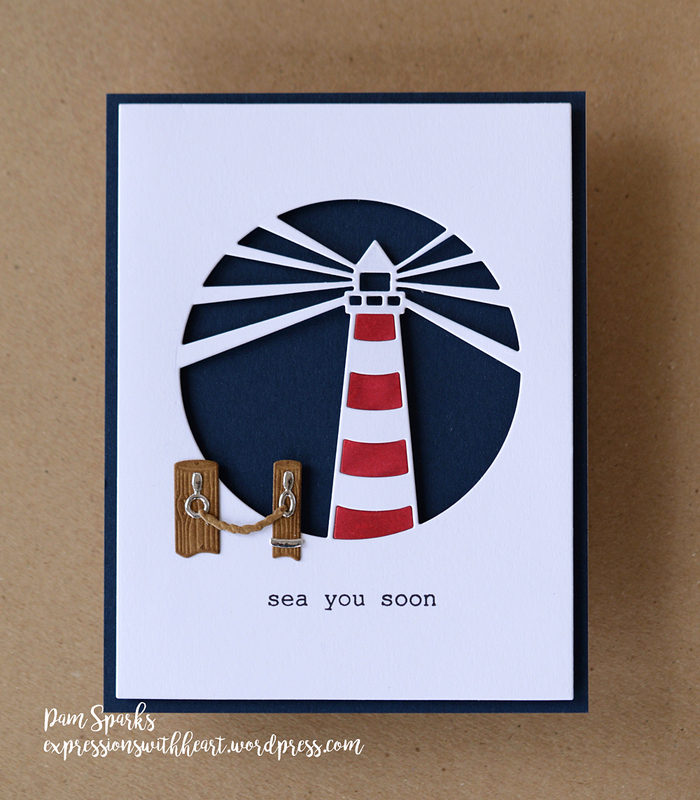 I wanted to use the Memory Box Lighthouse Collage die again and thought it went so well with the frame. 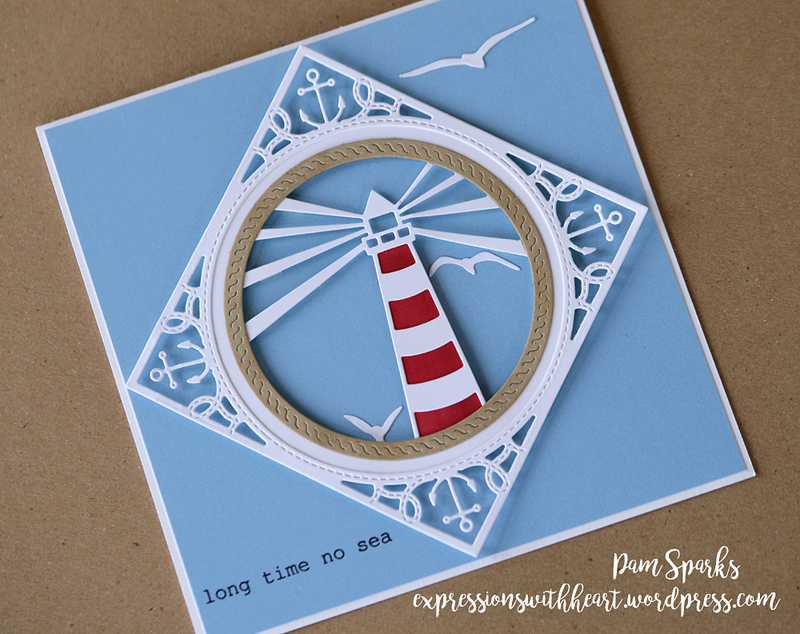 I used a Memory Box Circle Basics die to cut out the Lighthouse Collage. 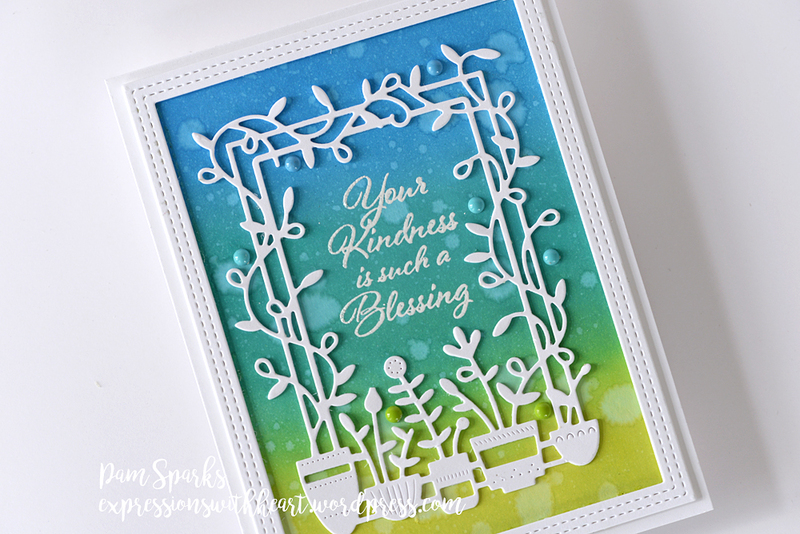 The sentiments on all three of my cards today are from the new Memory Box Oceanside Typewriter Sentiments stamp set. 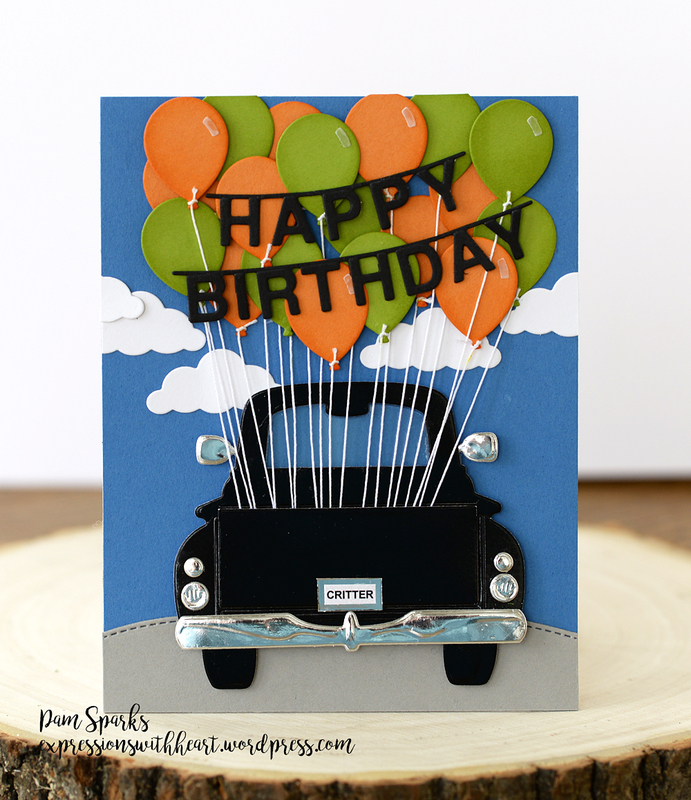 I added the Memory Box Flying Gulls in the background, glued directly to the card. The lighthouse and the circle part of the frame have mounting tape behind them. Nothing under the points/corners. I actually started with this card, didn’t finish it, made the 3rd card, then made the blue card and finally made it back to this CAS white on navy blue card! 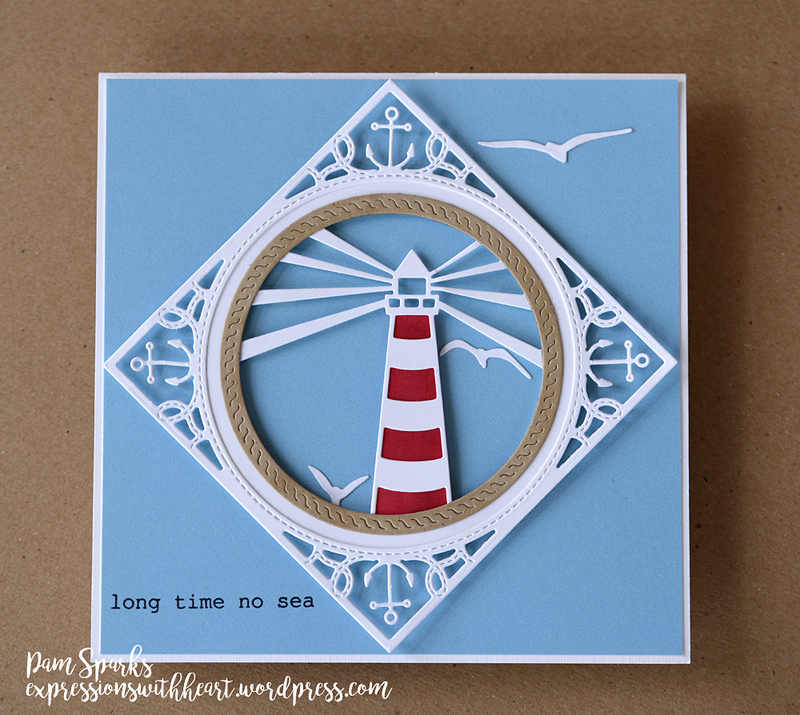 I used the Memory Box Lighthouse Collage die and the wood dock pieces from the Memory Box Beachfront Seagulls die. I love the detail on the wood. 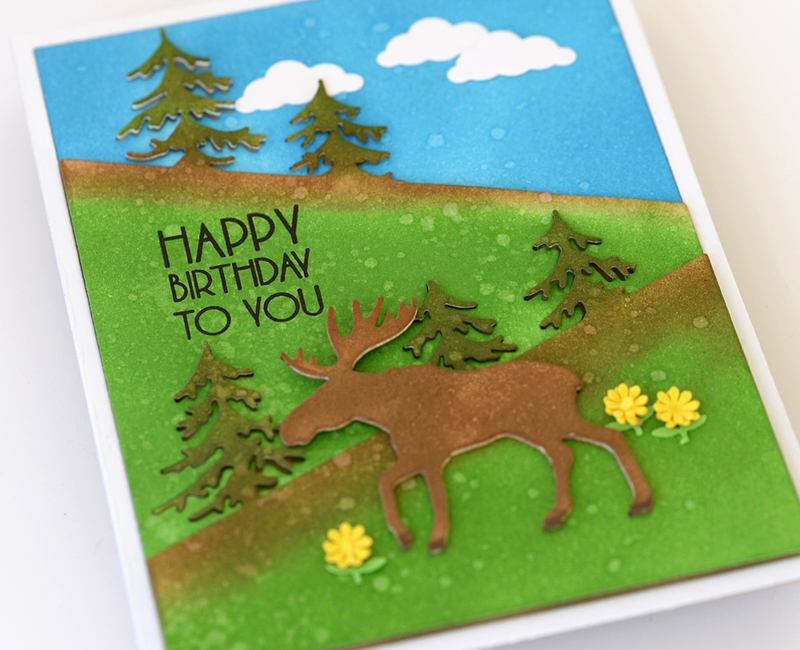 I die cut, leave the pieces in the die and rub over the backside of the card-stock with a stylus so the embossing detail from the die is more pronounced. 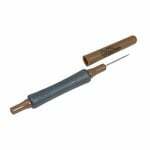 Then I ink it with Gathered Twigs Distress ink and a mini ink blending tool. Love that wood detail! I die cut the panel with the Memory Box Rectangle Basics die, matted it on an A2 size navy blue panel and then on an A2 white card-base. 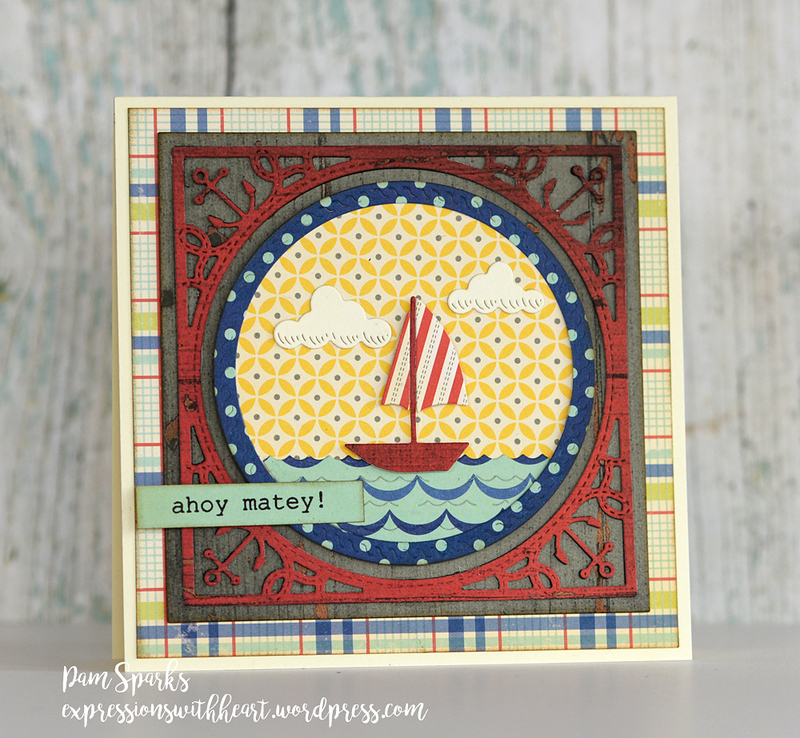 The Sailboat Frame die set, using all the pieces this time, super cute sailboat, waves and clouds! 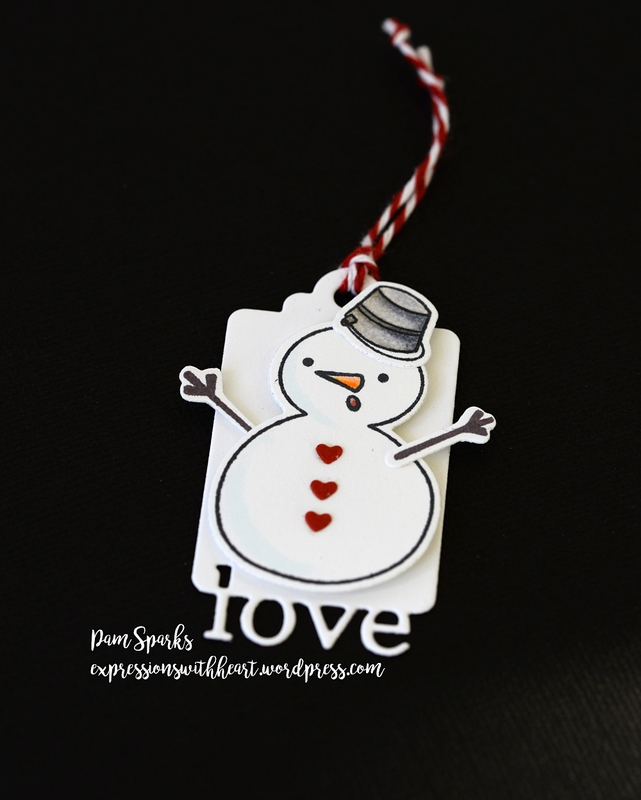 I love the frame die cut in this red wood paper! 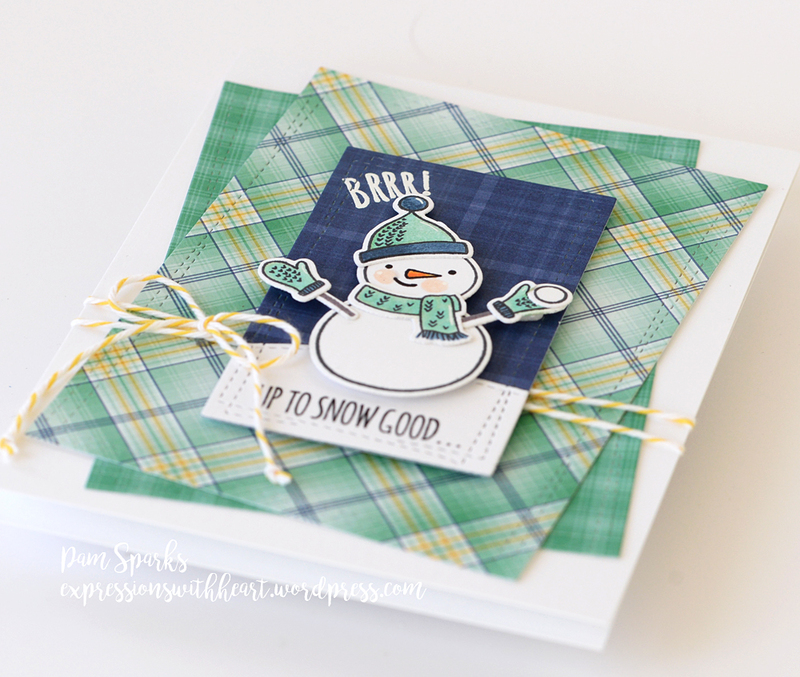 I die cut the greenish square mat with the Memory Box Square Basics die set. 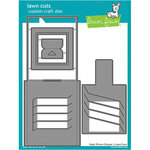 I love that you get so many sizes with these Basics Shapes die sets and they work with all the Memory Box dies. I’ll stop at 3 cards today! eek! 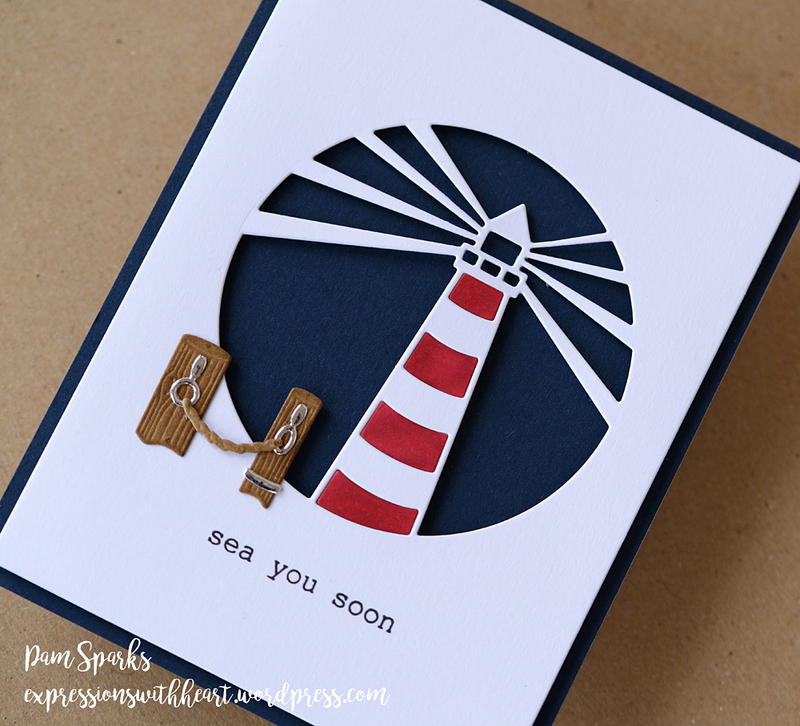 lol Hope you had fun scrolling through and if you’re a lighthouse, beach, water person, you’re sure to find tons to love from Memory Box! 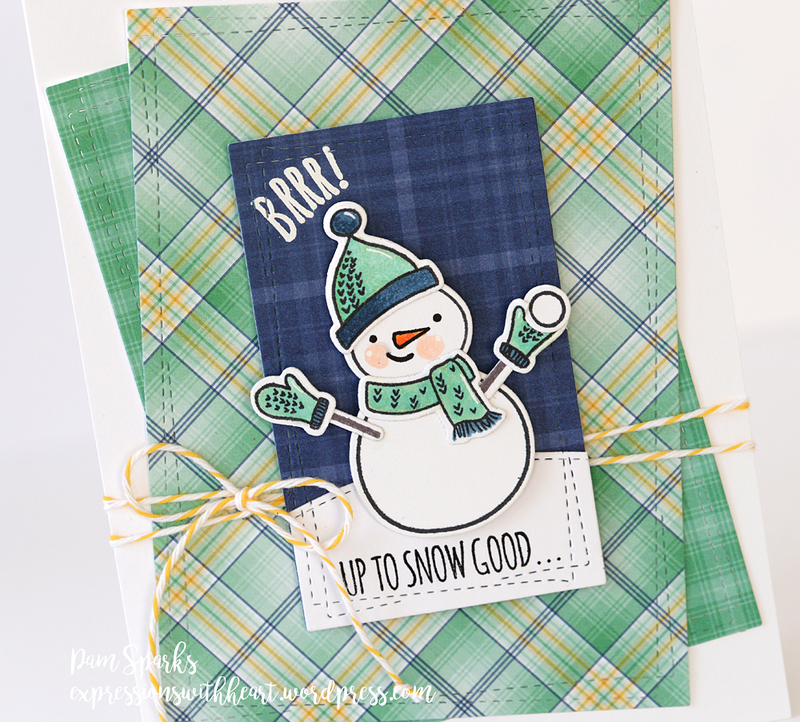 I had so much fun playing with this Spellbinders Truckin’ Through the Seasons Die set. So glad I bought it! I can’t wait to use it for Christmas especially but this was really fun! 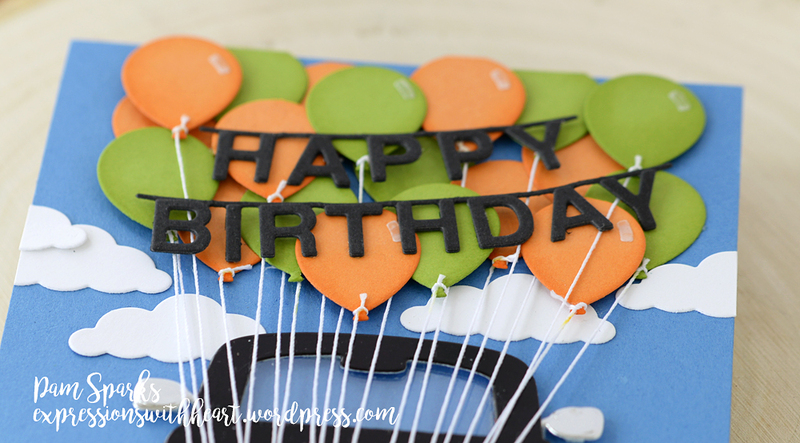 I die cut 19 balloons and inked the edges with coordinating ink and the ink blending tool. 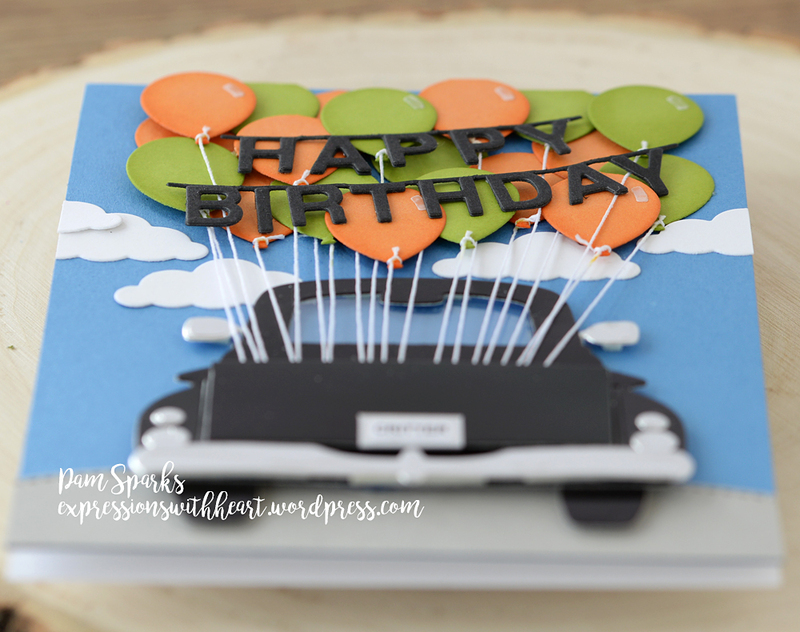 The light reflection pieces on the balloons are die cut vellum. 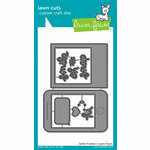 The die cut for that comes with the Balloon die set linked below. I did make the license plate myself. I printed the name out on the computer and it is his actual license plate. Quite a bit of dimension but it still fits in an A2 envelope. I would use an A6 envelope if I was putting it in the mail. 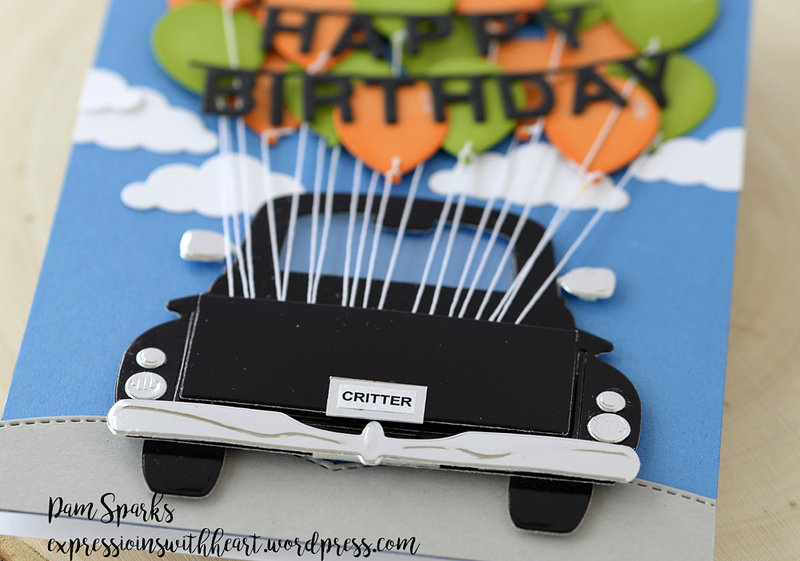 The Birthday Pennant die is discontinued but the Birthday Letters are still available…link below. The sky is definitely the limit with this set! So many great things ahead for Ethan. Exciting but so hard to believe 19 years have gone by since he was born! So proud of him! 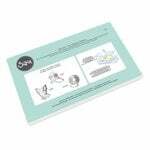 The products I used to make this card…thank you! Hello! 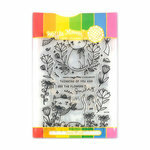 How about a Spring-y looking man card today! 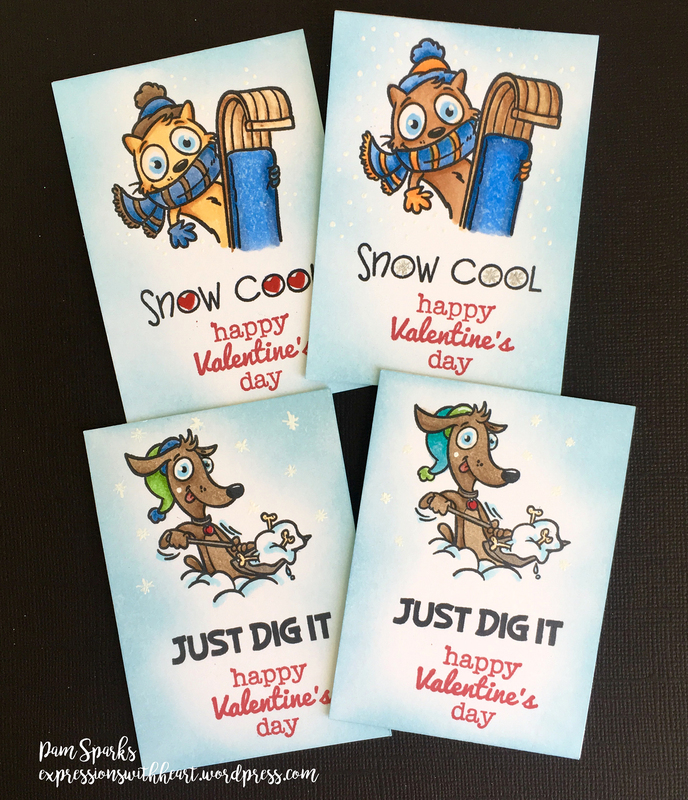 I die cut it in white heavy cardstock, inked it with distress oxide inks, spattered with a little water (I like to spray a puddle of water in the palm of my left hand, then rub my hands together and clap over the card so the blobs aren’t huge) then adhered the panels to a card base. The top blue sky is glued directly to the base. 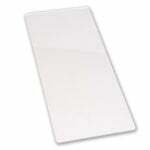 The middle panel is adhered with thin mounting squares. 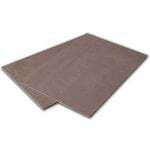 The bottom panel is adhered with regular mounting squares. I grabbed some old paper punches…I’ve kept all of mine. 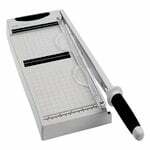 I used to use them a lot for paper piecing, so fun! I can’t part with my collection! Who am I kidding?! No one would want them anyway! lol oh, back on track. I used a mini flower and mini branch for these dandelions. 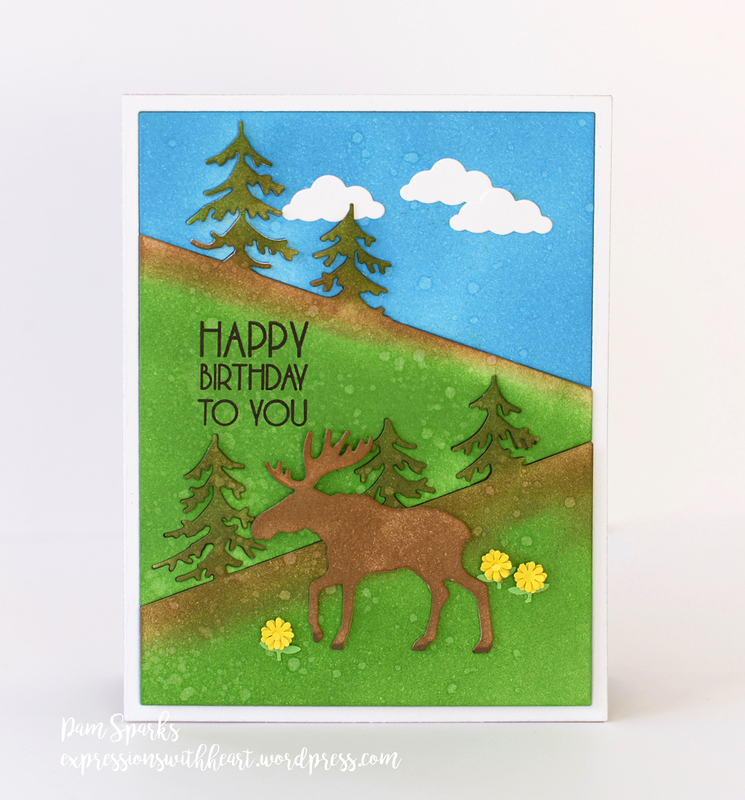 I love the new poppystamps Birthday Blowout stamp set… fab sentiments, this birthday one, enjoy your day, sending birthday wishes, for a very special someone and SIX MORE! Really nice set! Something for a guy in your life! Thanks for stopping by today! 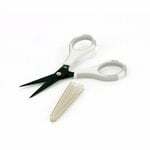 Thank you to all who click to shop through my links! I appreciate it so much! 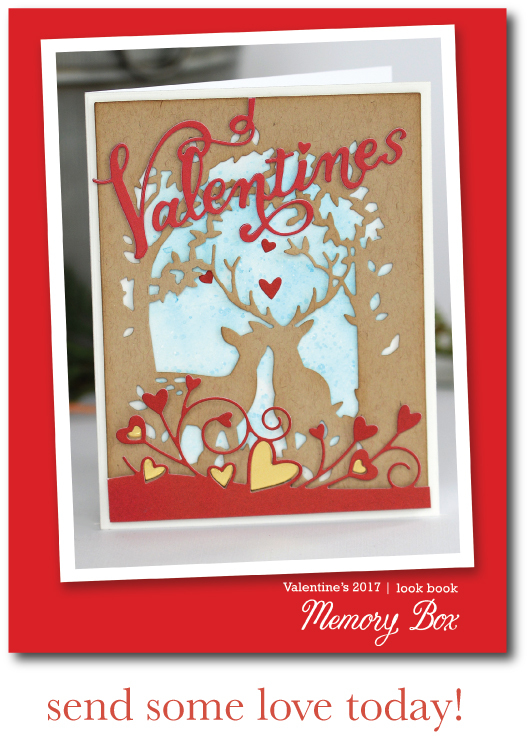 Cardmakers after my own ❤ ! 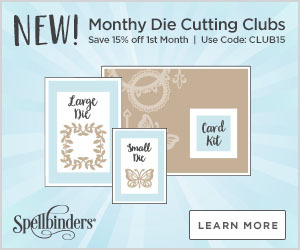 *** If you love to shop, over at Spellbinders, there’s a warehouse sale going on! 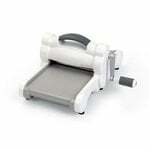 *** Semi Anual Die Cutting Sale at Scrapbook.com too! Family Birthday time Sunday afternoon! This is our youngest grandson Charles. hehe. He doesn’t like his picture taken any better than Grandma does! 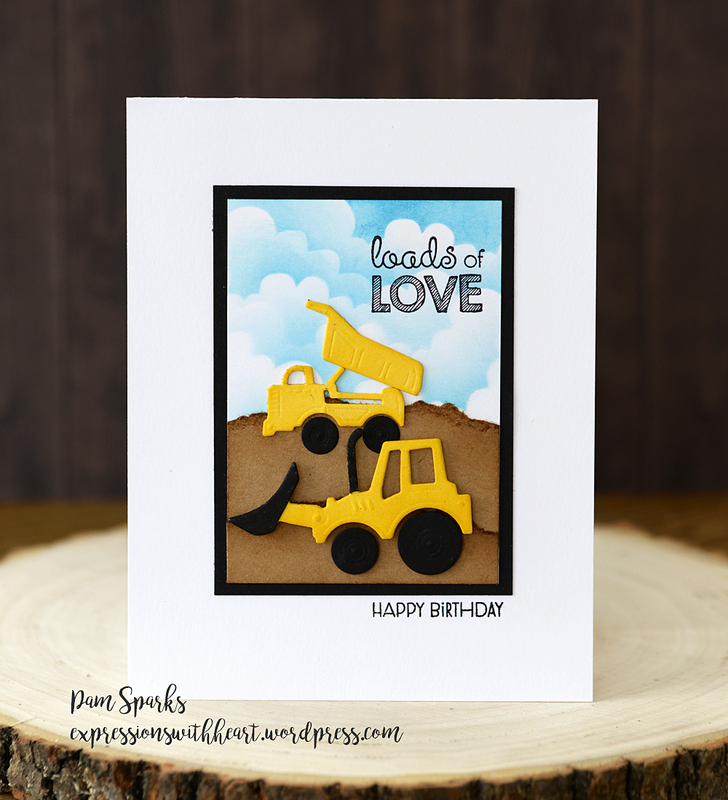 He loves playing in his kinetic dirt with this big machinery so I had to make a fitting birthday card for him. So cute! 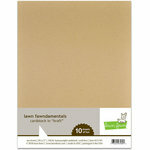 I tore and inked (Gathered Twigs Distress ink) some kraft cardstock for the hills. I sponged the clouds with Mermaid Lagoon Distress ink and a cloud stencil, it’s an old one, I think from Rosie’s Roadshow stamp co. The panel is ATC size, 2.5 x 3.5 inches. 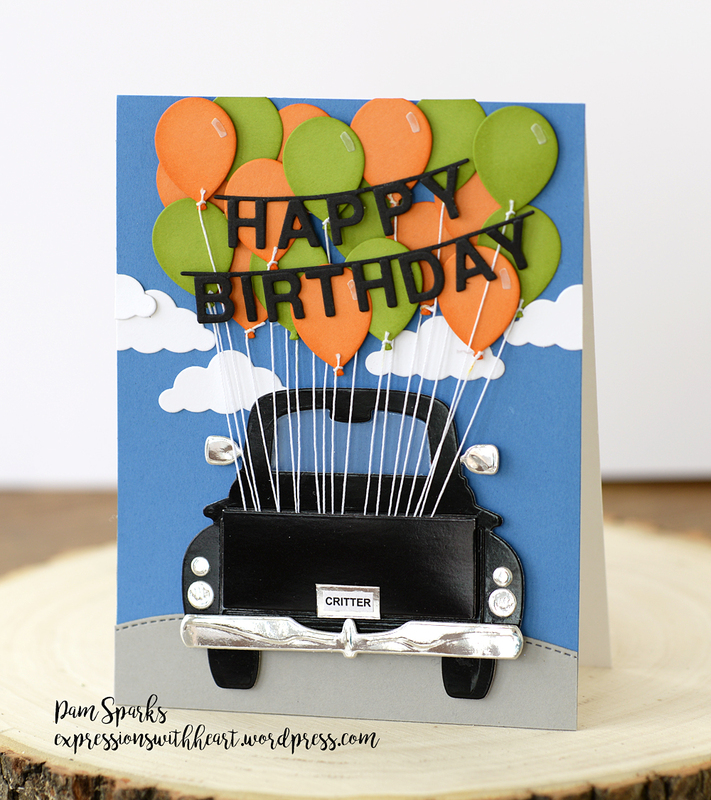 I matted it with black cardstock and stamped the Happy Birthday in the MISTI with Ranger Archival Black ink. 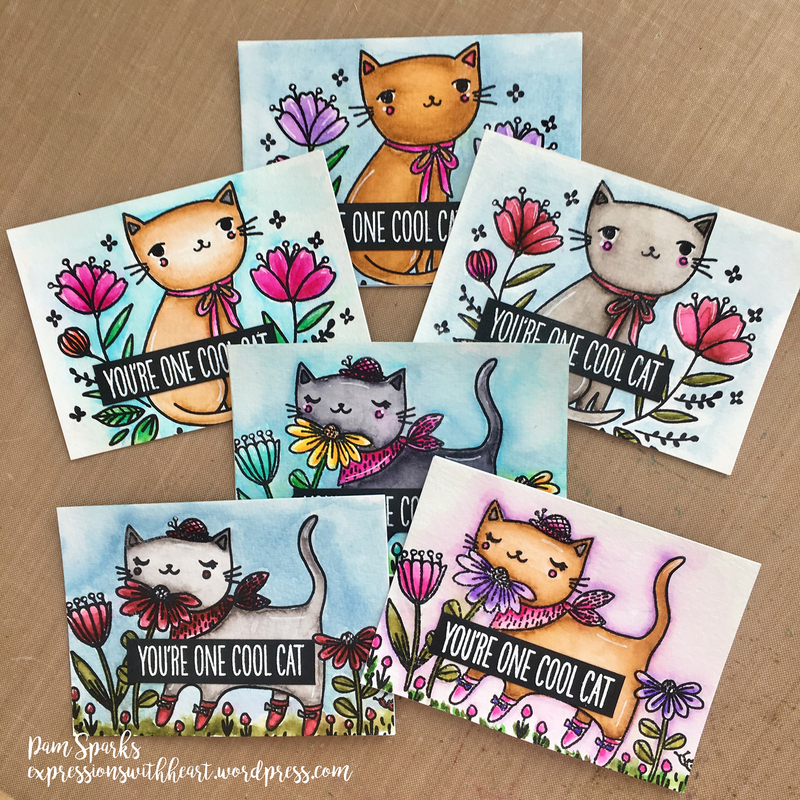 Loads of Love is from a Taylored Expressions stamp set, stamped in the MISTI with Ranger Archival Black ink also. 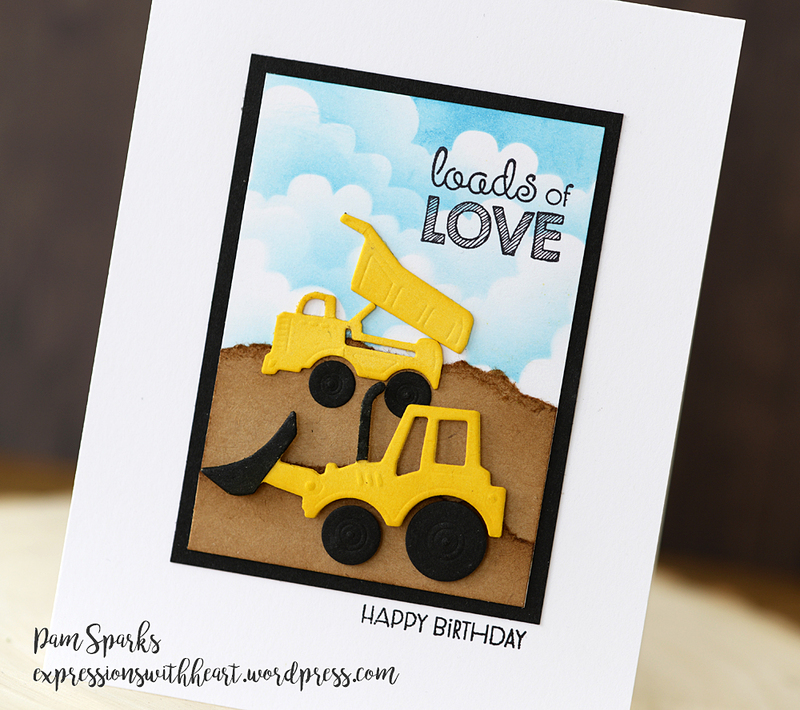 I used two Memory Box dies, one is still available, the Mighty Dump Truck. 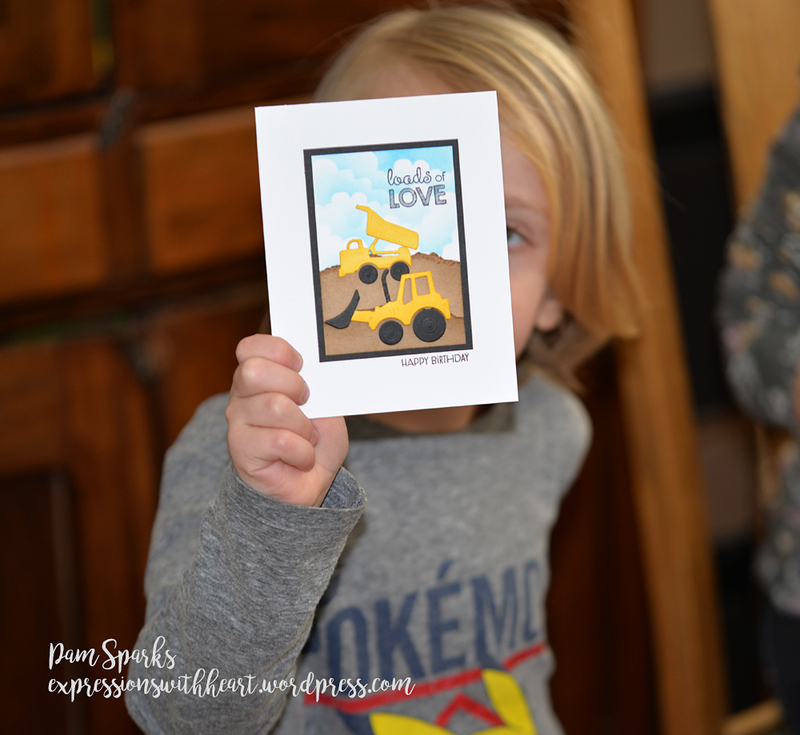 The Little Dozer die is from 2016 and is now discontinued. 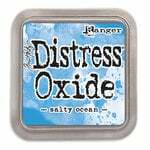 For some reason I ordered 3 of that die! ugh. So I have one to sell if someone wants it $4. (EDA – SOLD) Email me at the contact tab under the blog title at the top of the page. I can send it in a 5×7 envelope for one postage stamp I bet, unless you want tracking. Dump truck, links below. We had a super fun party. Youngest and Oldest grandson’s birthdays and Valentines! I’ll be back with oldest’s card another day.